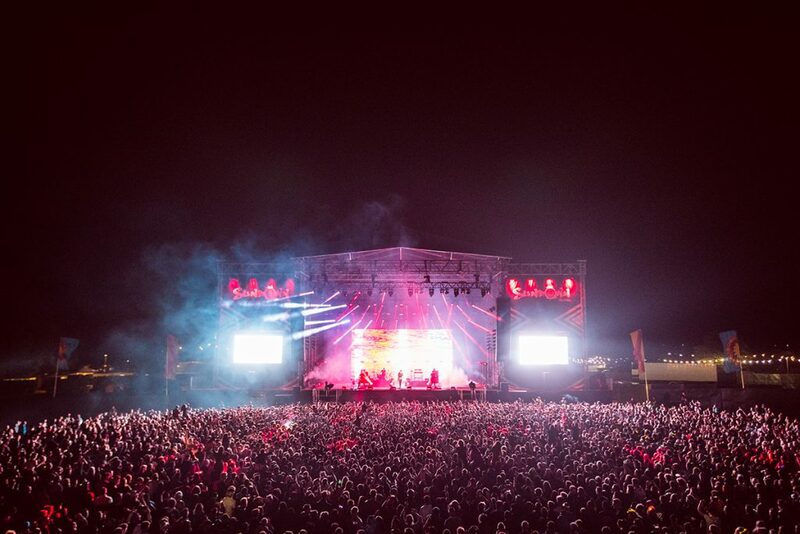 THE WEEKEND is just days away and bosses are claiming this year’s Sundown Festival is going to be “one smasher of a weekend”. 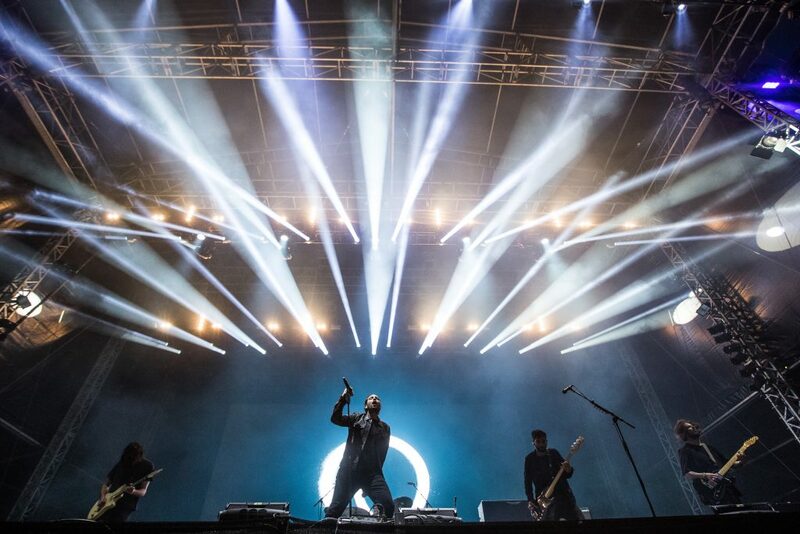 Here’s everything you need to know about Sundown 2018, including who will be performing, how to get tickets, and travel information for the event. Sundown takes place Friday, August 31 to Sunday, September 2. The festival takes place at Norfolk Showground, Norwich, NR5 0TT, UK. 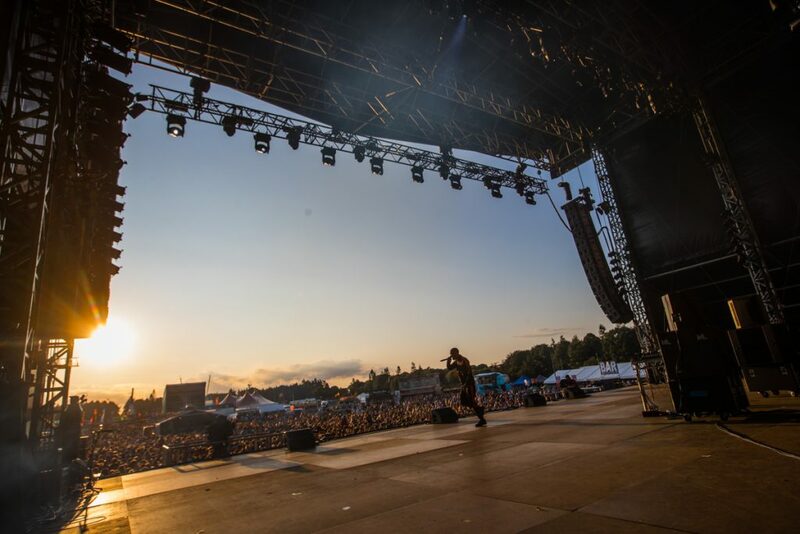 Big names are set to perform at the festival across four stages including Chase & Status, Shawn Mendes, Sigma, Zara Larsson, Sigala, Bugzy Malone, Clean Bandit, Wilkinson, Krept & Konan, Disciples, Kojo Funds, Ms Banks, Gorgon City and Solardo. 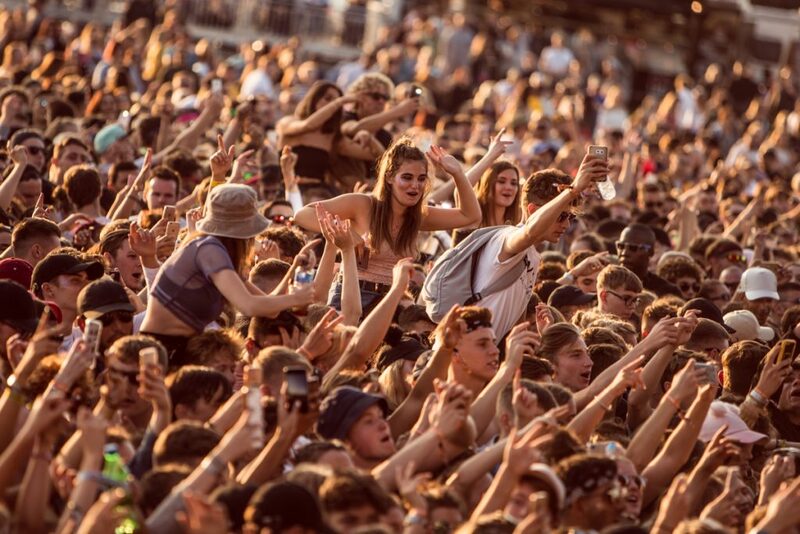 More acts are set to be announced and the full line-up can be found on the Sundown Festival website. How to do I tickets? Tickets are available from via the Sundown Festival website, but hurry as limited amounts remain. 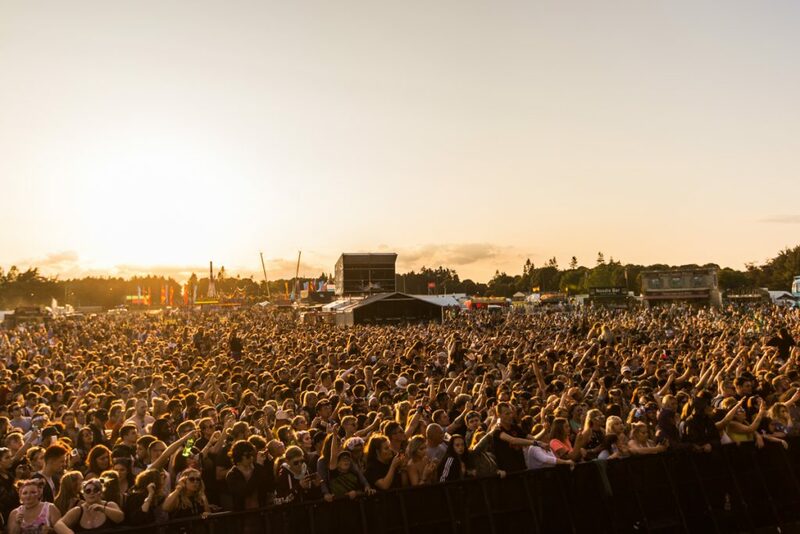 Big Green Coach are the official ticket and travel partners to Sundown 2018, dropping off festival-goers at the official coach park on Friday and leaving on Monday. There are five departure locations; Cambridge, Chelmsford, Colchester, Ipswich and London Victoria Coach Station. Children under five are not permitted. Those over five pay the stated ticket price. Ticket prices start from £39.50.